Carlos leads Executive Search assignments in the Retail and Consumer sector clients for Omera Partners. He has been with the company since its inception and provides energy, motivation and leadership within the business. Carlos built his career prior to search in the Retail sector and thoroughly enjoys bringing his deep relationships and industry knowledge to this sector in an Executive Search capacity. He is driven by finding great people and enjoys seeing them make their mark in great roles; ultimately, he’s motivated by uncovering the win/win for clients and candidates alike. For Carlos, his genuine interest and focus is the client’s overall strategy, culture and the broader business objectives in parallel with the assignment at hand. 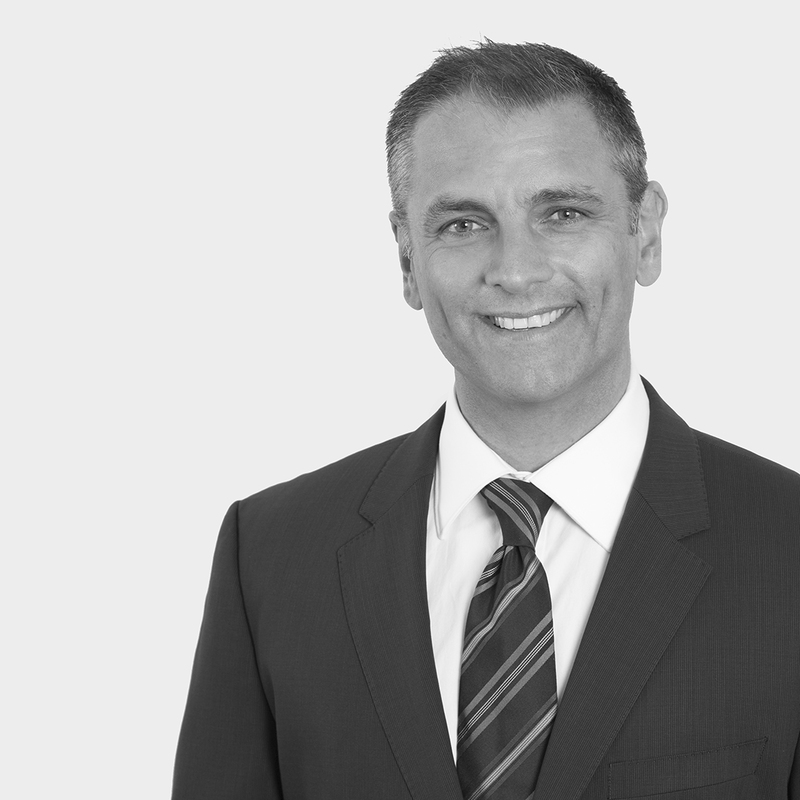 Given his significant footprint in the Retail and Consumer sector, Carlos brings an impressive track record appointing C-level executives with leading global brands across the Asia Pacific region. Beyond delivering successful outcomes for his clients, Carlos is seen as a trusted advisor particularly around industry trends, talent and career planning. Family comes first for Carlos, and together with his wife, loves to take overseas holidays and show their children something new for the very first time. Carlos thrives on the discipline and challenge of a personal fitness regime which, when shared with his friends, makes for a fun and friendly competitive dialogue.